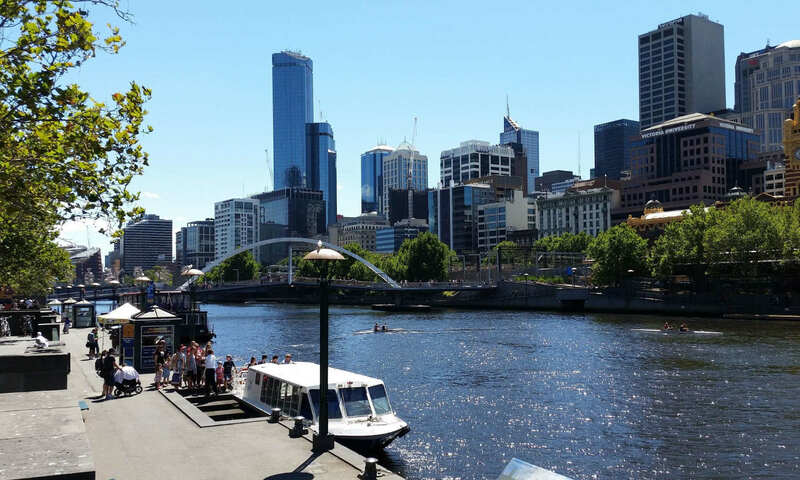 Sunshine Melbourne Removalists will always meet your moving wants and surpass your expectations. Client & Quality is Always 1st every time we do a move. At Sunshine the Melbourne Moving Company we have all your bases covered for you. Large Trucks for big moves. All in one service if busy. At Sunshine we care about our Clients and they care about their furniture. That is why we have a policy to have techniques and equipment to suit. For the last 15 Years, our furniture Removals in Melbourne have been moving in Metro and all its suburbs, As well as we do Victorian Country Sydney and Adelaide. When it comes to local furniture moving services we have our experience backing us. We follow step by step yours and our furniture removals best practice procedure. No better way to ensure all aspects of the move are covered. From the initial organization of item protocol so items are correctly placed in the right order to maximize the efficiency of your move. A Vital Advantage Our Removalists Have. As well as our belief is that quality counts. This can only be achieved with good staff so we definitely look after them. Hence they look after you and us and everyone is happy. Would you agree? The most important aspect of moving houses is staff. Our staff are selected not only on their strength and fitness but also on their Customer focus and willingness to learn. How times have changed from horse & cart to Trucks. Along with that we bring suitable trolleys, blankets to cushion & ties to secure your items. Times & Procedures Are Constantly Changing! A New Year, a new day and Sunshine is knocking on someone’s door again, A fresh learning curve begins as where we live and how we live is evolving constantly. Sunshine Removals always adapts to new ways. This makes your moving . . .
HR truck driving jobs in Melbourne removals is available now for a immediate start. We have an opportunity at Sunshine Removals VIC for a energetic and customer focused person to be the driver of Heavy Vehicles. Have HR Lic. Start Now At Sunshine Removals VIC Drive for Sunshine Removals & get the rewards you deserve. See what clients say and how they rate Sunshine Melbourne removalists Contact. Sunshine Removalists have many 5 Star Reviews with Google. This is how we load the Truck, handle, treat and protect your furniture. Collingwood FC players Tom Langdon with his new flatmate Darcy Moore. Calculate your load Size and get an estimate on your home move. Sunshine Removals Dismantle & reassemble a 150 years old Wardrobe. Sunshine Removals moving an antique upright Piano through narrow corridors.